Mat hates bedtime. Perhaps it is because he KNOWS that there is something under his bed. He can hear it moving. Is it a monster? Mat has to find out. So like any other night, Mat reluctantly gets ready for bed. Except that this time, he decides that it is finally time for him to face his nighttime fear head-on. He discovers that something is hiding there – but what? 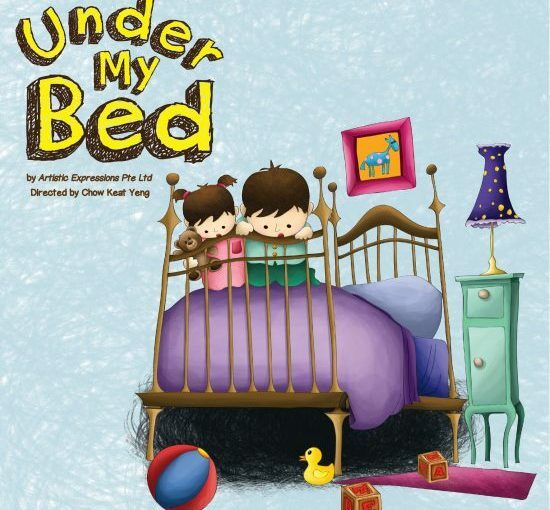 A delightful show for kids, who have ever envisioned monsters lurking in the bedtime darkness. 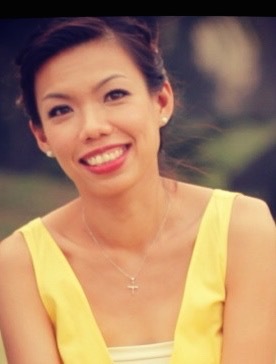 Ms Chow Keat Yeng is currently the owner and principal of Artistic Expressions Pte Ltd, a speech and drama school located in the heart of Katong. She is also the director and playwright of several PLAYtime! productions – a theatre series targeted at children aged 2 – 4, produced by the Esplanade Co Ltd. Those plays include The Magic Seashore, The Magic Treetop, Hello Ling! and Out of the Box. Keat, as her students affectionately call her, also writes school roving performances for several government agencies. She was also commissioned by the National Council of Social Service to write and direct the past three Sharity musicals. For enquiries about the show, please call +65 6344 1366 or email info@artistic-exp.org.